The happy band of misfits, Danny Meyers and Corey Crockett, featured in a slightly condensed form. Full-length episodes are live weekdays from 5-9am on MOViN 107-7/Hampton Roads, VA and 4-6pm on Mix 93.5 in Roanoke, VA. 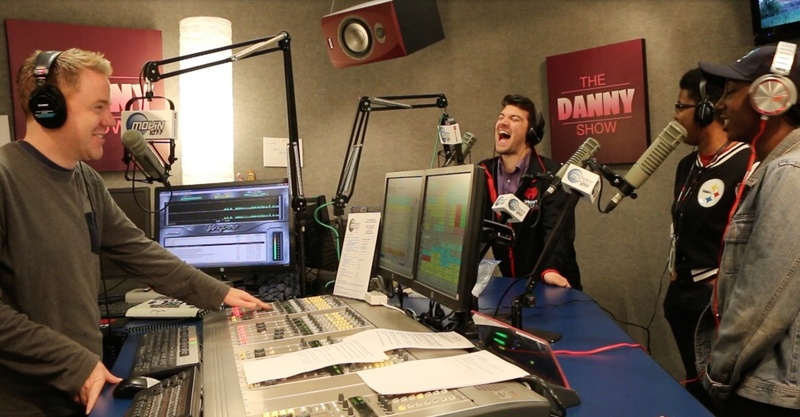 Follow @hellodannyshow on all social media and check out hellodannyshow.com for more fun stuff! Full Show: Sponsored By The Letter "D"